Intel has finally opened the lid and unleashed their third generation Ivy Bridge-E HEDT processors for the high performance overclockers and enthusiasts. 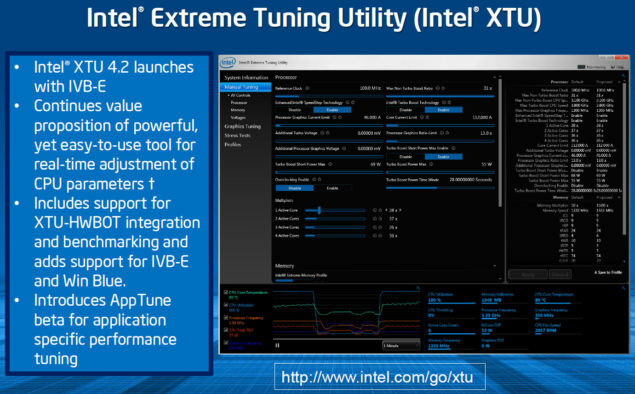 The new Ivy Bridge-E processors incorporate the latest 3D Tri-gate technology built around a 22nm process which improve power efficiency and deliver great performance to users. base and 4.0 GHz Turbo boost with 15 MB of L3 cache. and 3.90 GHz with Turbo boost 2.0. 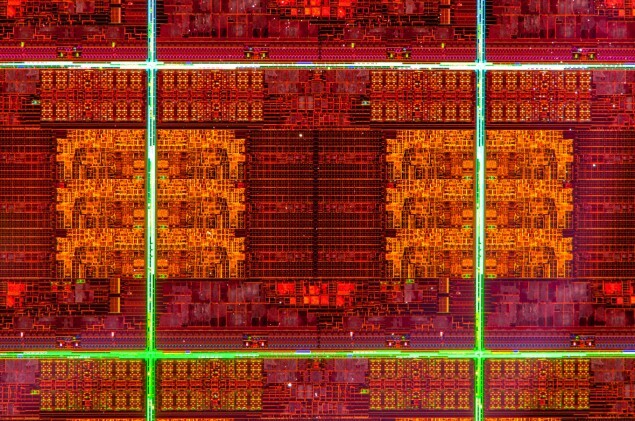 The Core i7-4930K would feature 12 MB of L3 cache. The Core i7-4930K would cost $555 which is also cheaper than the $594 i7-3930K. had an “K” unlocked design. Specifications wise, the Core i7-4820K ships with 4 Cores and 8 threads, 10 MB of L3 cache and 3.70 GHz base and 3.90 GHz Turbo frequency. 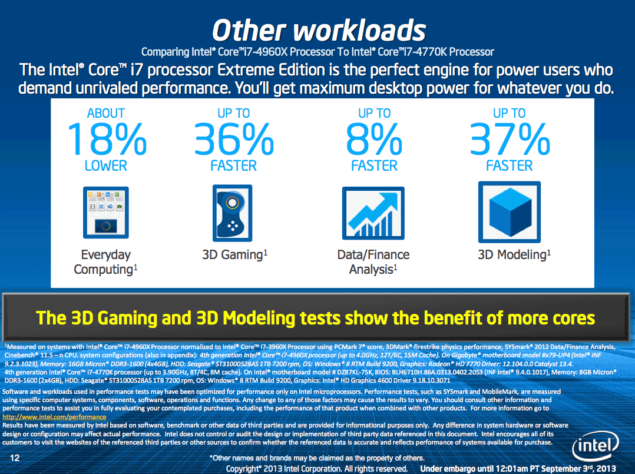 the Haswell Core i7-4770K processor. Intel’s latest TS13X cooler for around $100 US. Google Nexus 7 2 vs iPad Mini – FIGHT!